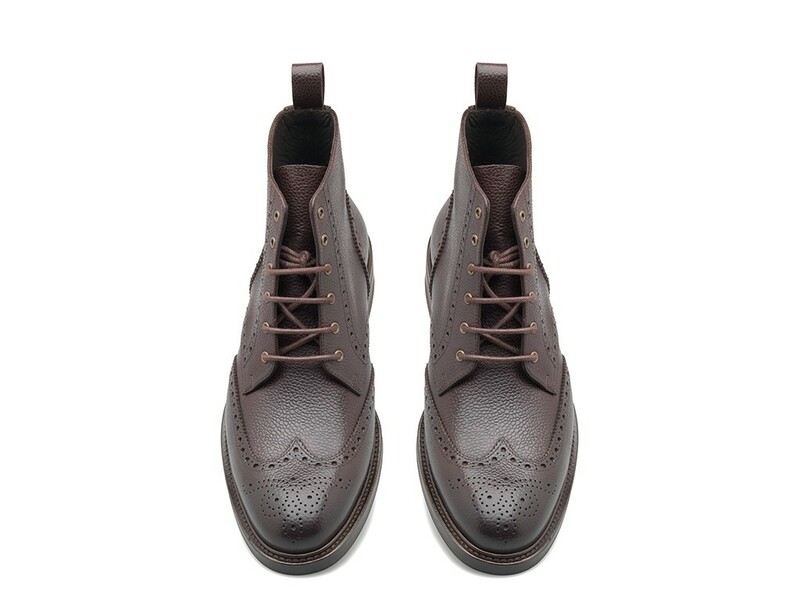 Classic timeless lace-up boot made from soft grain leather, featuring a sturdy rubber sole. 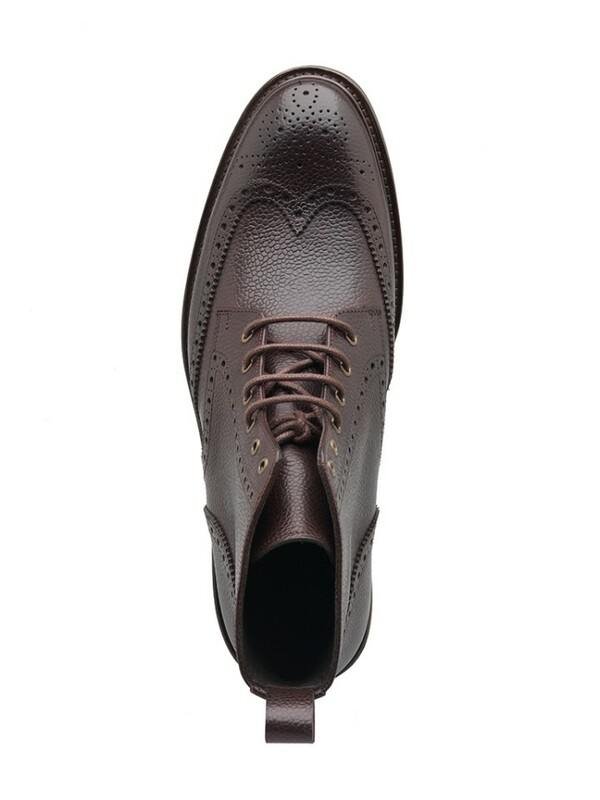 An understated elegant ankle boot beautifully intricate brogue detailing throughout. A discreet but unmistakably elegant style.